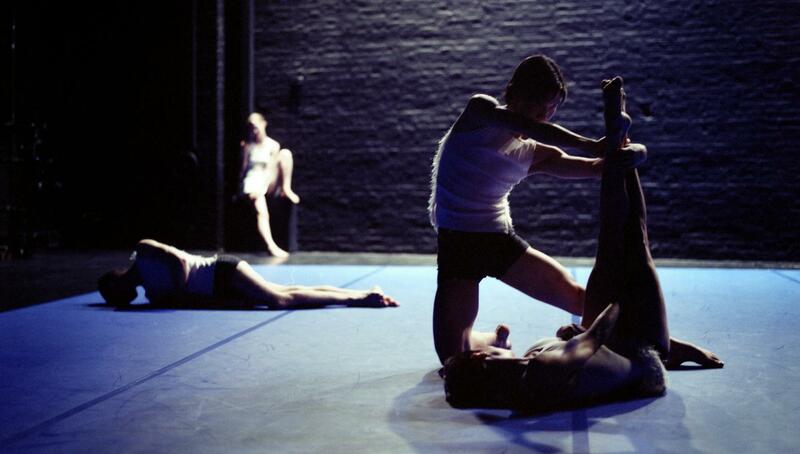 McGregor courts complexity in his work with dance that is fast, bizarre, intricate, and physically brutal. In Polar Sequences, McGregor created a work that suggests alternative realities, where sensory landscapes collide with breathtakingly strange movement to build an alien universe. Polar Sequences first appeared in a triple bill with pieces by Shobana Jeyasingh and Rui Horta. Polar Sequences was co-commissioned by The Place and PACT Zollverein.